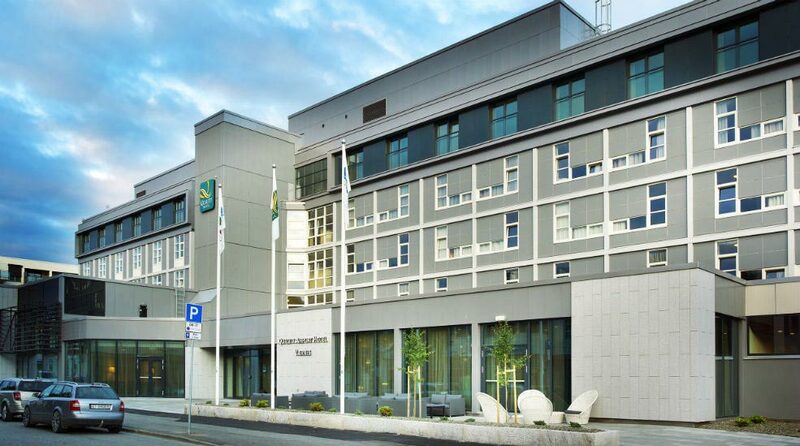 The Quality Airport Hotel Værnes is a conference hotel in central Stjørdal. 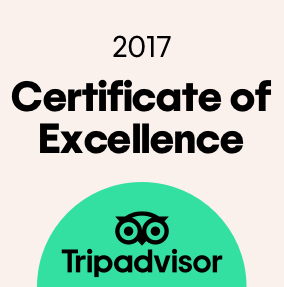 The hotel is just 2.5km from Trondheim Airport Værnes and 35 minutes from Trondheim's city centre, and there are excellent bus and train services. We are a cash-free hotel. Breakfast is always included in the your room rate when you stay at the Quality Airport Hotel Værnes. Enjoy our delicious buffet breakfast featuring plenty of healthy and organic produce, and fresh bread from our local bakery. * Hot dishes are served from around 7am. The opening hours for our restaurants and facilities vary during the summer months and on bank holiday weekends. Please contact the hotel for current opening hours. If you have to catch an early flight, then the hotel can prepare its Quality Hotel™ Start, a simpler breakfast to take on the trip. Let us know at reception and we'll sort it out for you. All our hotel rooms and communal areas have free WiFi. Drop by reception for the access code or log in using your Nordic Choice Club membership number. It couldn't be easier. Should you get the cravings for something delicious during the day, in the evening or at night, we offer a wide variety of snacks, light meals, drinks and other necessities in Lounge 24 by the lobby. With Lounge 24 you can both sleep in and be a night owl. Welcome anytime!